callBackTime – the time (in milliseconds) that the browser will wait before checking the scroll location. readerLocation – the distance (in pixels) that the visitor must scroll before classifying them as readers. To be able to check when someone reads your article you need to set up an event if the div that contains the article content has been reached. 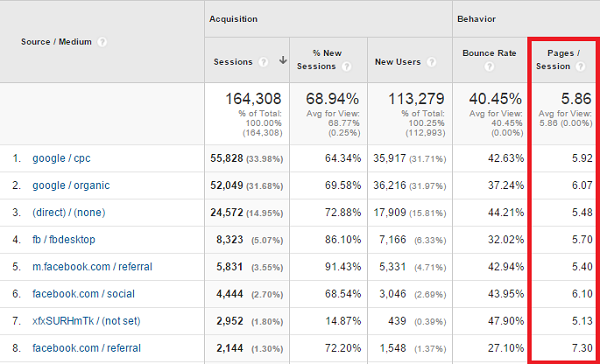 Do you currently track the following user engagement metrics using Google analytics? Are there others you believe are important to be tracked? Let us know in the comments below. This article is so helpful. 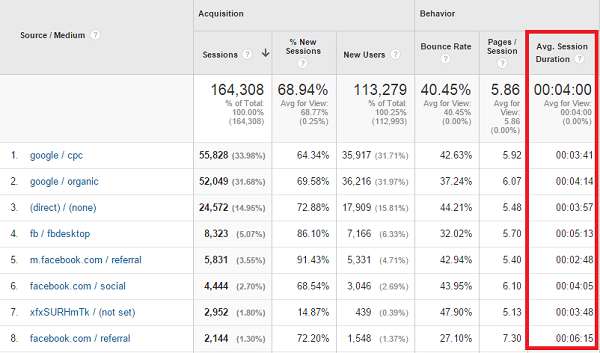 I have learned to use Google Analytics. Very good analytics training guide. A perfect guide for newbies. 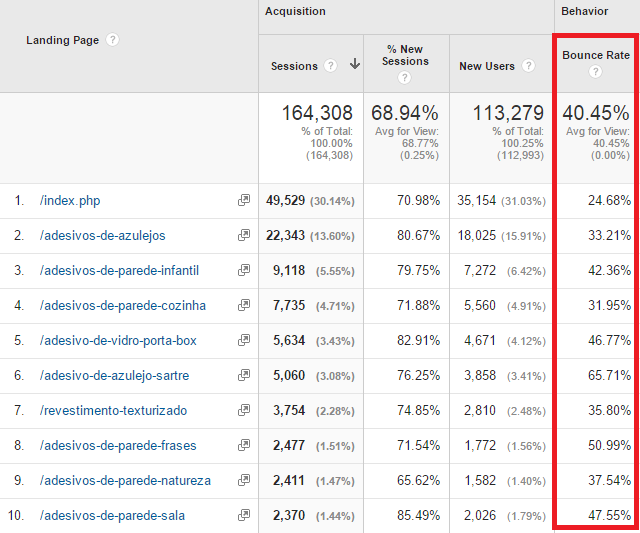 Soon do some post on Kissmetrics and vs Google analytics. That is is pure definition and nothing more. 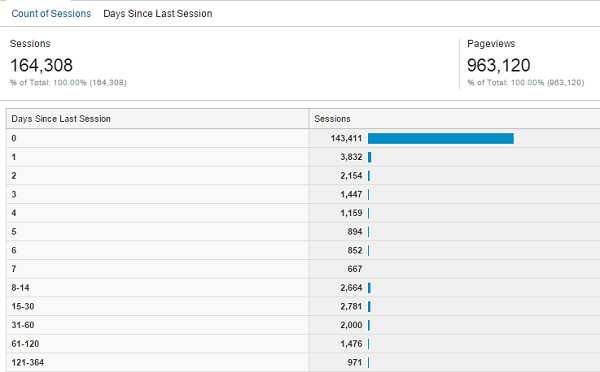 By default, Google Analytics does not count the time spent on the last page of a session. In case the session only contains one page, this means that we can not see anything about this user. Thus: high bounce rate usually also means low time spent on the page. 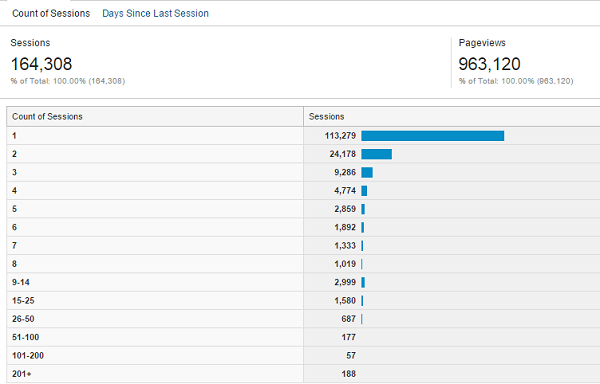 But this, by default, does not correlate with the real time spent on a page. A high bounce rate on a single sales page means nothing. It does not give you data about whether users read your content or simply left the page without reading it. A high bounce rate on a blog post does not mean your users do not read your content but blogs with high number of returning users usually only read the latest article and then leave the website. A high bounce rate on a product page does not necessarily mean that users do not want to buy your product however they might be in the stage of discovery. If you are using tools like remarketing, you may get converted users even if they leave your page on their first visit. A very low bounce rate on a site (like 5%) could also mean that you have measurement issues and you are for example counting visitors twice. 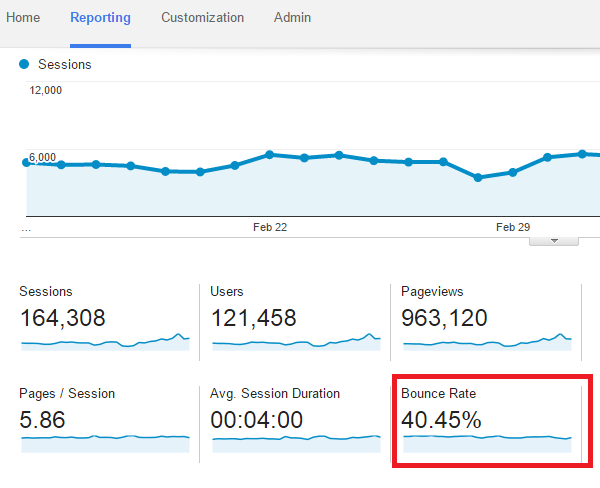 As you can see, bounce rate in general does not give you any answer. 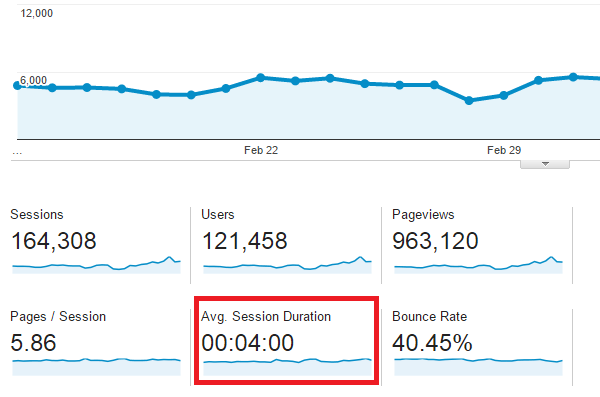 It is one simple metric: the number of one page sessions. Nothing more! 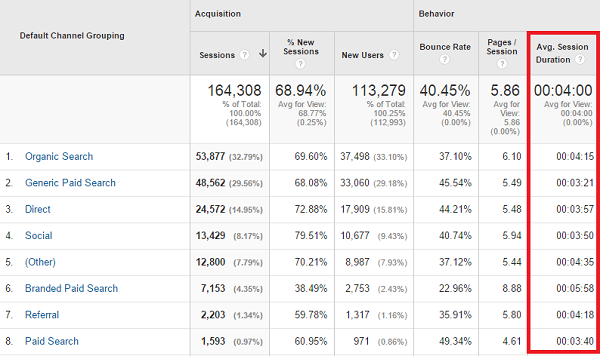 I am happy that you pointed users to the wonderful solution of Justin Cutroni, as this solution gives extra data for Google Analytics about engagement. And this extra data means that Google Analytics is now capable of counting more accurate time on page and it will not count a really engaged user as a bounce. But that needs extra measurements which this script can give you. However you need to note for your readers that the original code of Justin Cutroni was being written several years ago. And since then, Universal Analytics arrived. New Google Analytics account now give you a completely different tracking code snippet which is not compatible with the script of Cutroni. There are several rewrites of his code to Universal Analytics and Google Tag Manager, but in most cases, the code pasted into this article simply won’t work because it is outdated. Not entirely true. What is written in the article is correct. If you e.g. have a scroll event (50 %) on a page, it will mean that when a user trigger that event and then leaves that user will not count as a bounced sessions. This is great! I’m going to get my clients to read this as it’s such a pain when they ask you to explain how to read analytics all of the time. For the user engagement event tracking do you add the code to the head tag or the body tag? In practice, the Google Analytics code will work regardless of where you put it on the page. We recommend inserting it in the section or after the opening tag if possible. This is because the higher up it is inserted in your page source code, the sooner it will get executed after the user lands on your page. If you put your Analytics tracking code at the bottom of your code, it will be the last piece of script to get executed. Sometimes, if the user navigates to another page before the page has finished loading, the tag may not have time to fire and the data you collect will be less accurate. That’s why the best practice is to put the tag towards the top of your page code. Hi Dan Virgillito, Great detailed information for Analytics. 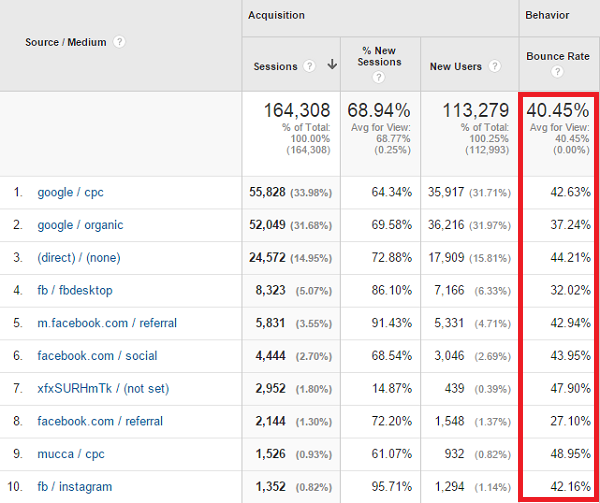 I think that bounce rate must be the most mysterious factor to try and track. I run a service based business which relies heavily on internet traffic. My bounce rate has historically been in the 40-50% range which seems good typically. However I also run a forum on the site, so it’s impossible to tell if it’s just a few new forum members who’ve browsed a hundred threads over the course of a few weeks and thrown the whole thing off. 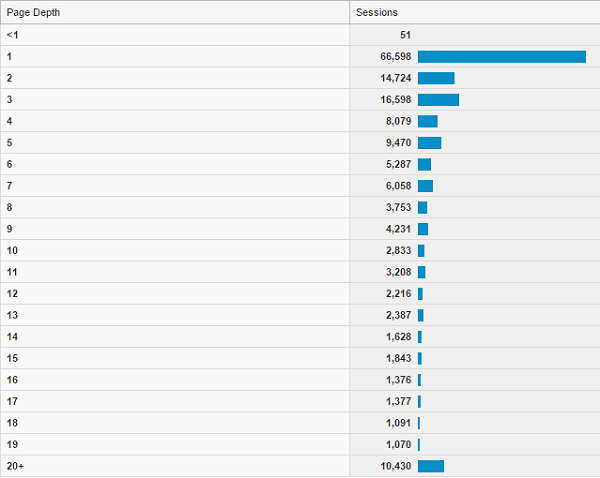 I’ve pretty much written bounce rate off as irrelevant to me. I enjoyed reading the post, although much of the detail was clarification rather than news. I found Thomas’s elaboration on Bounce particularly interesting. Need more of this…. 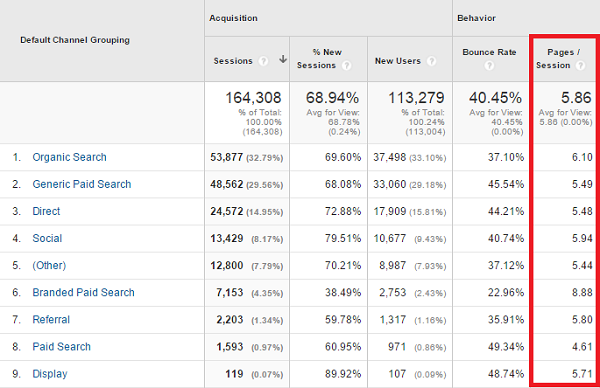 This is one of the most useful blogs that I have read focusing just on user engagement using google Analytics. Thanks for posting this! Good read and I will definitely be coming back to this one to consider how to improve my own bounce rate, pages-per-visit and time spent on the site. Many thanks for the baby steps guide. I’ll work through these one at a time, in the same order. I’ve lost track of the number of times I had entered GA, only to get lost and click away again. That’s a great article with a lot of detailed guidance. Thanks, Dan. 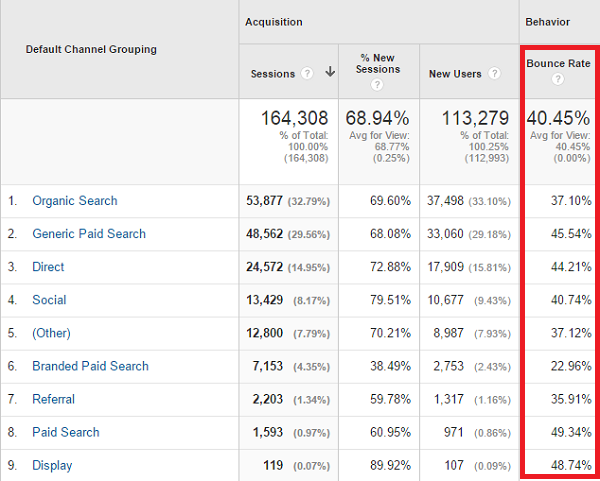 A perfect guide for newbies likes me to learn Google Analytics. I go through the whole guide and learned a lot fro it. 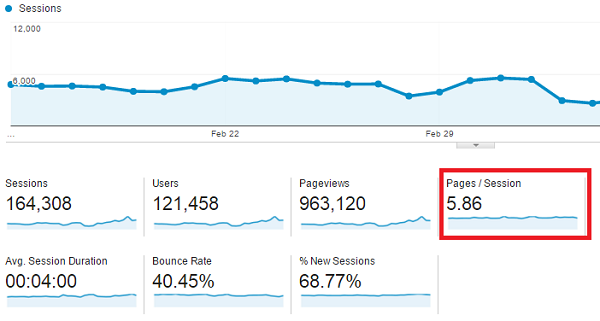 Helped me a lot to do analytics of my website step by step. Thank you, Dan for sharing such an excellent article. Keep doing a great job! ? Thanks Dan for helping with tracking user engagement. Very helpful, Thank-you. I have a need to track if my users click on a specific button which opens a Bloom email form. Any idea how I could do that?